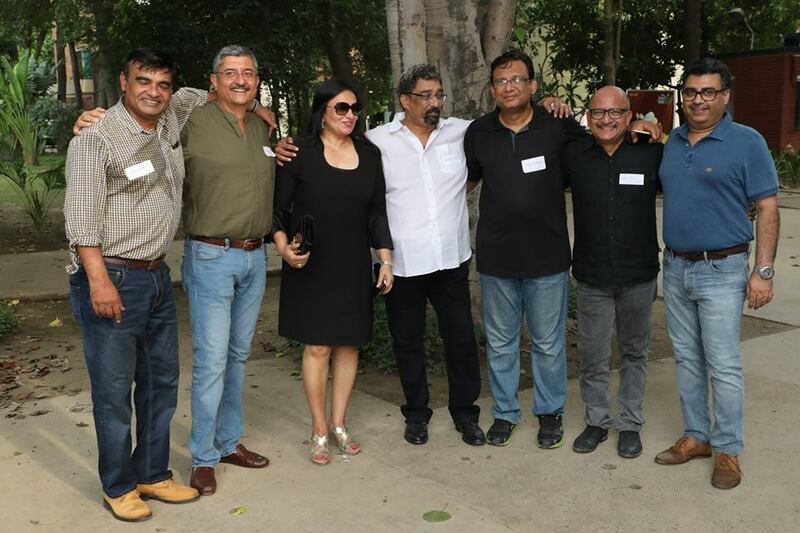 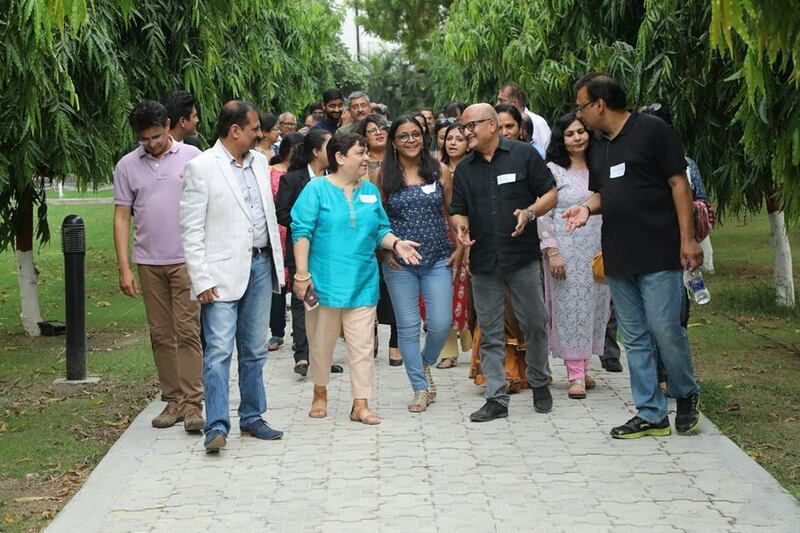 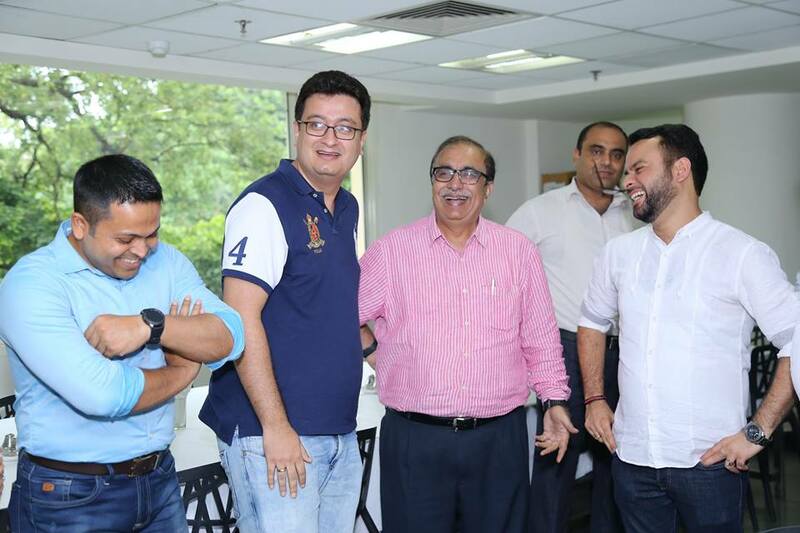 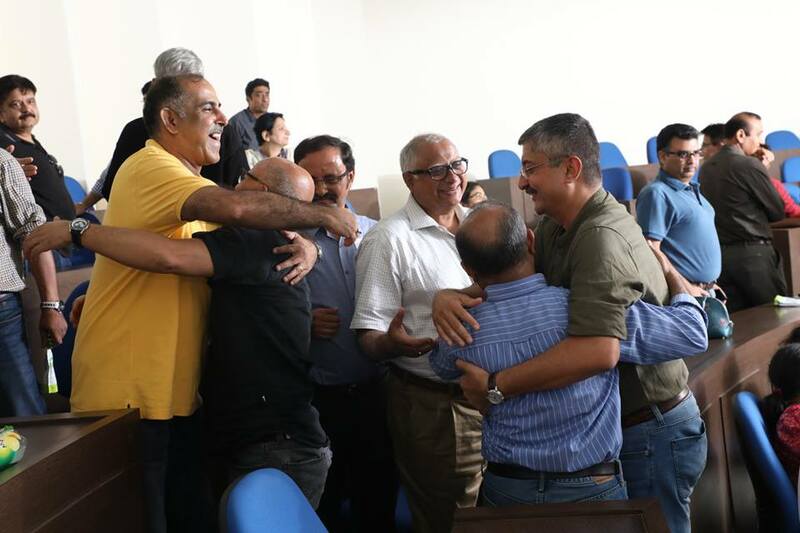 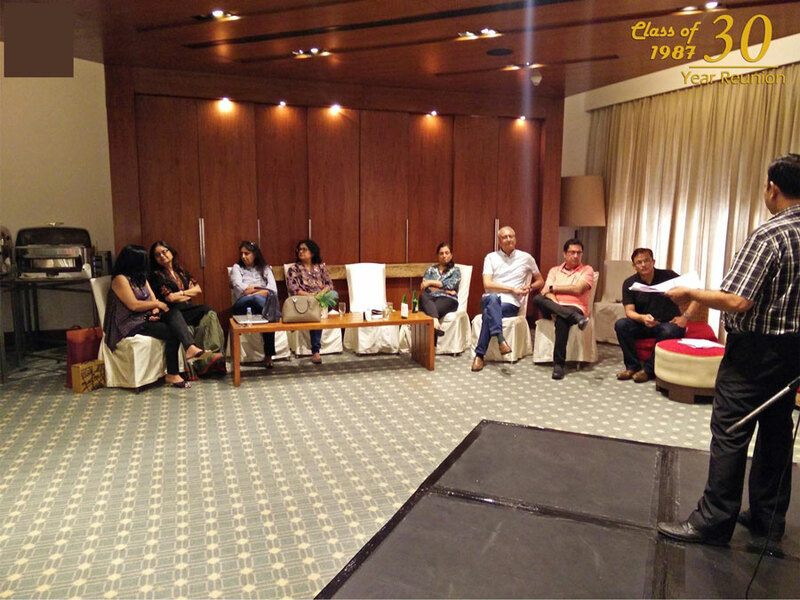 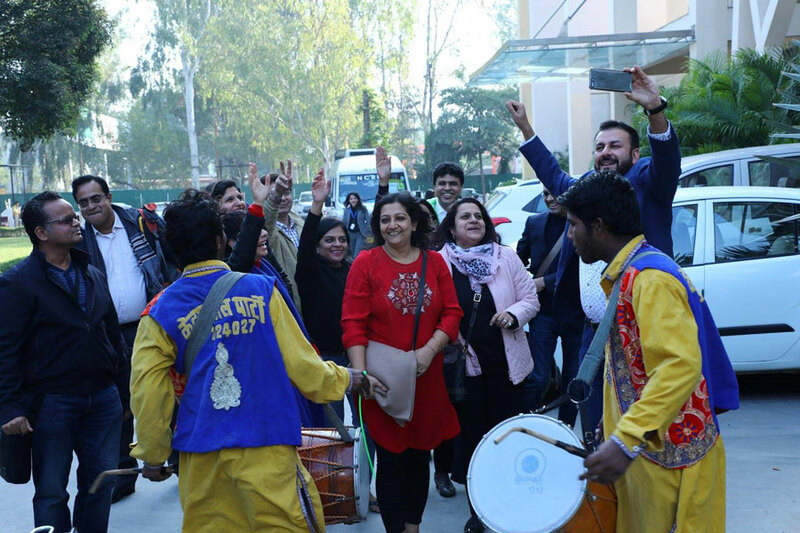 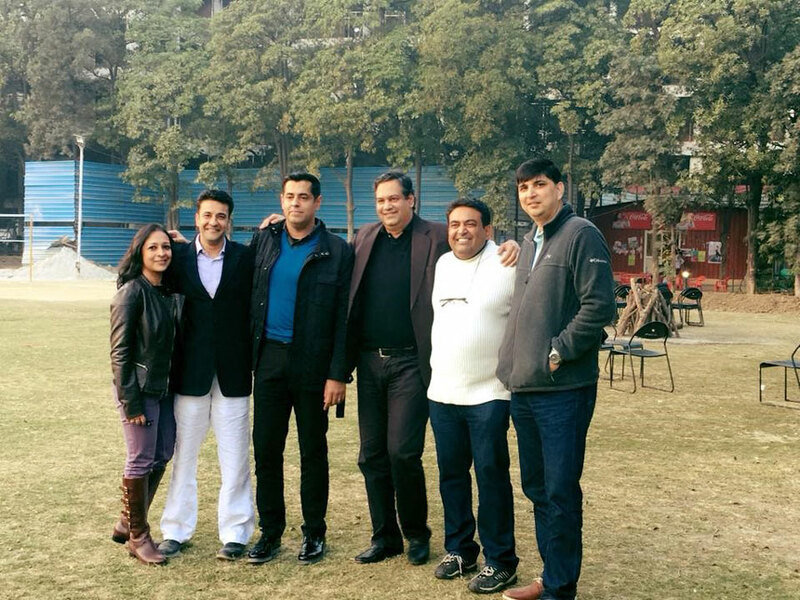 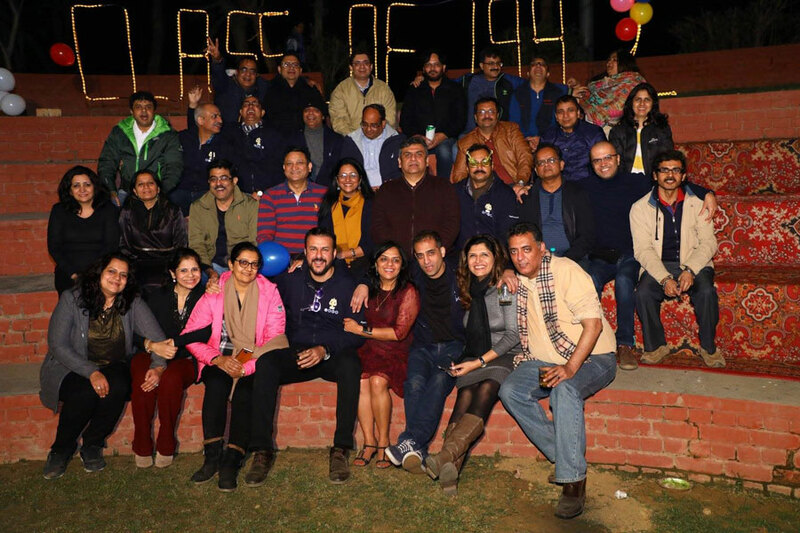 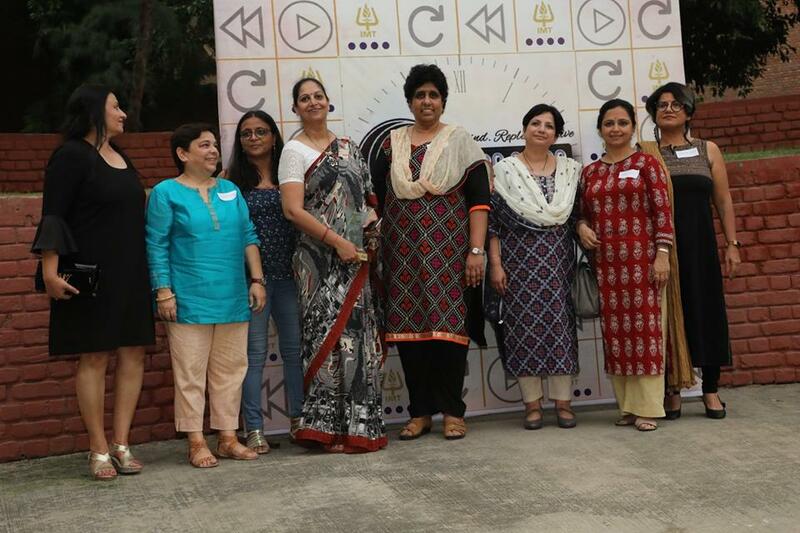 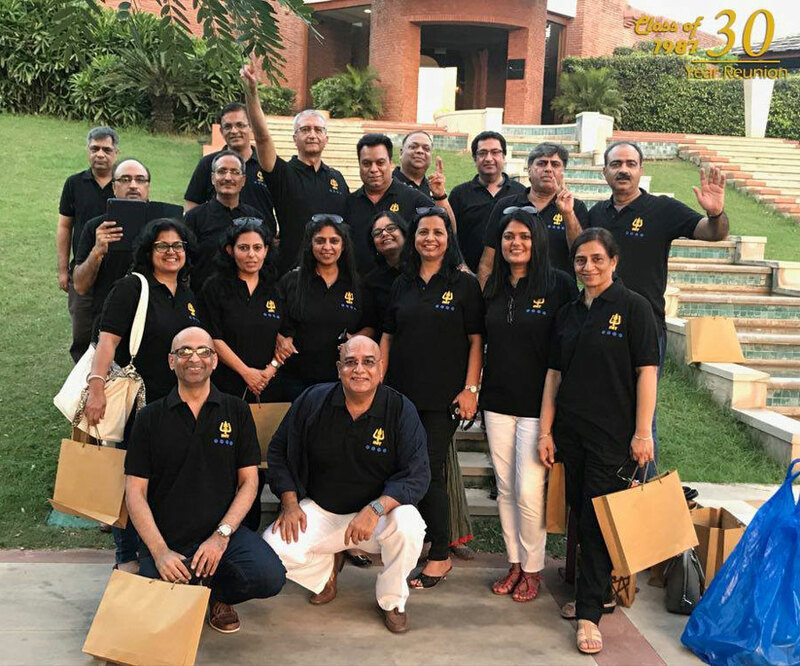 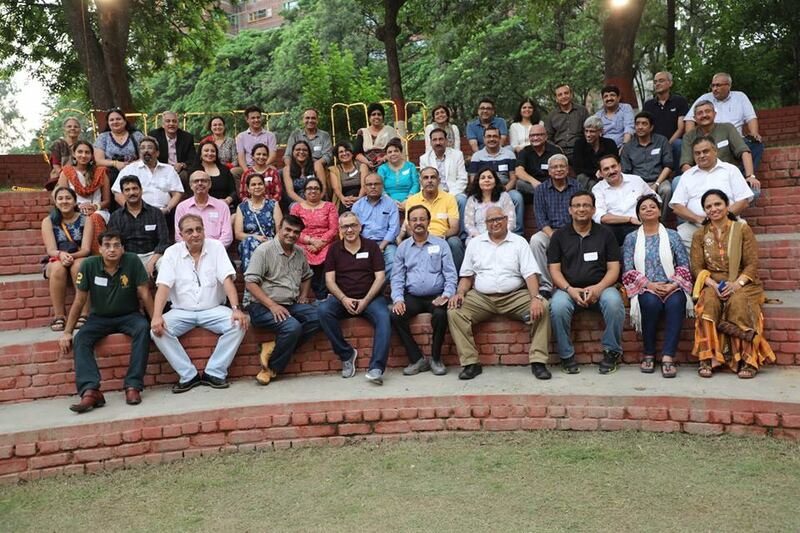 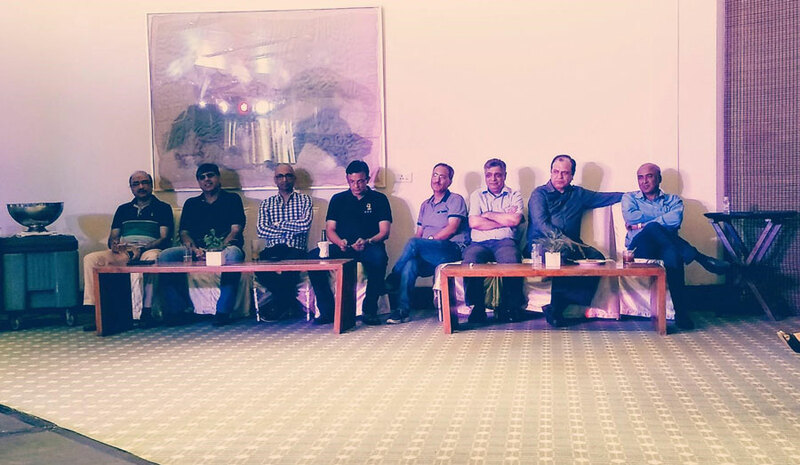 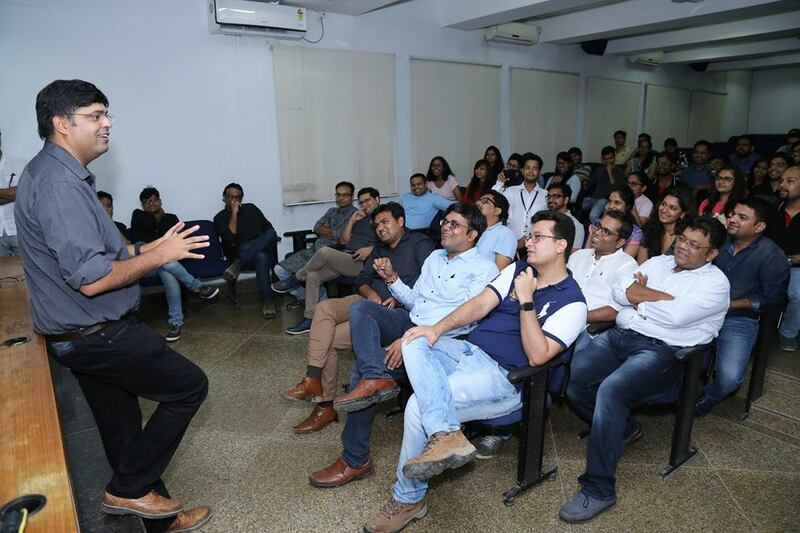 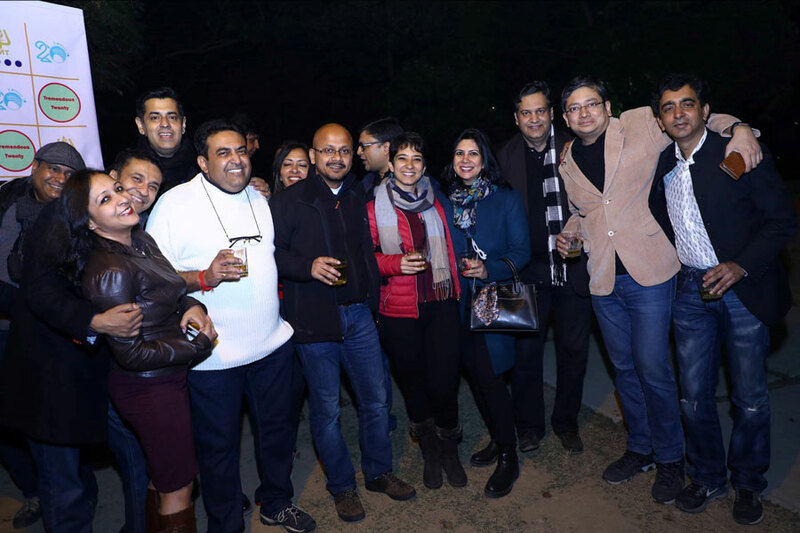 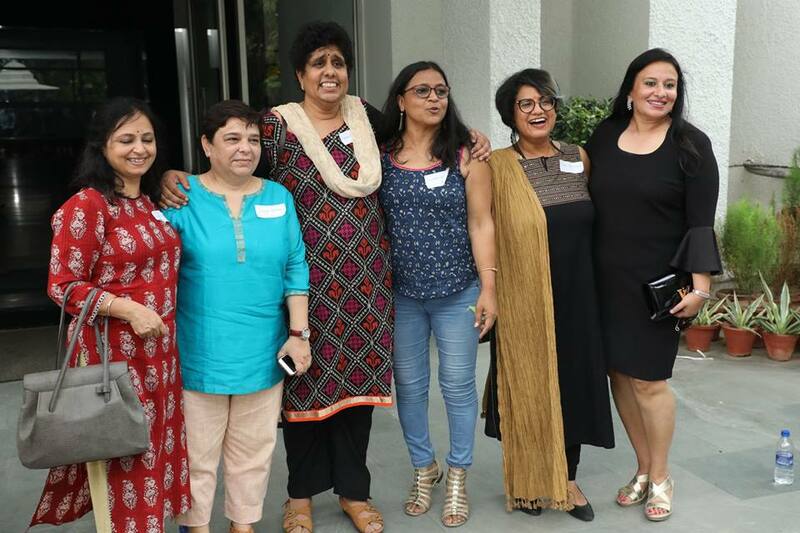 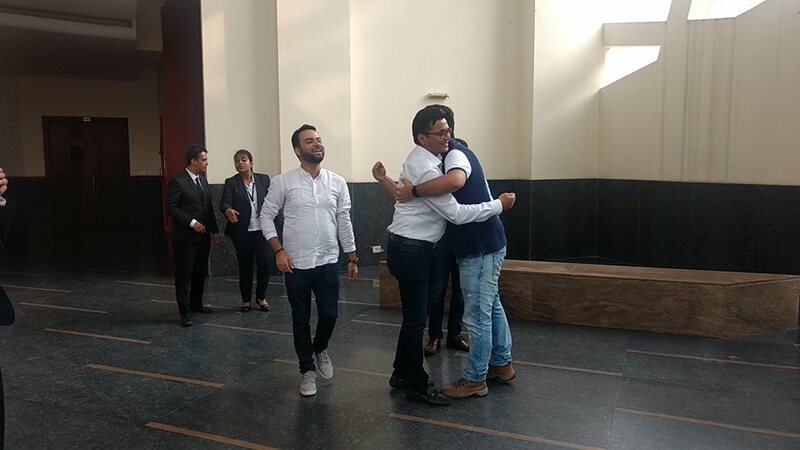 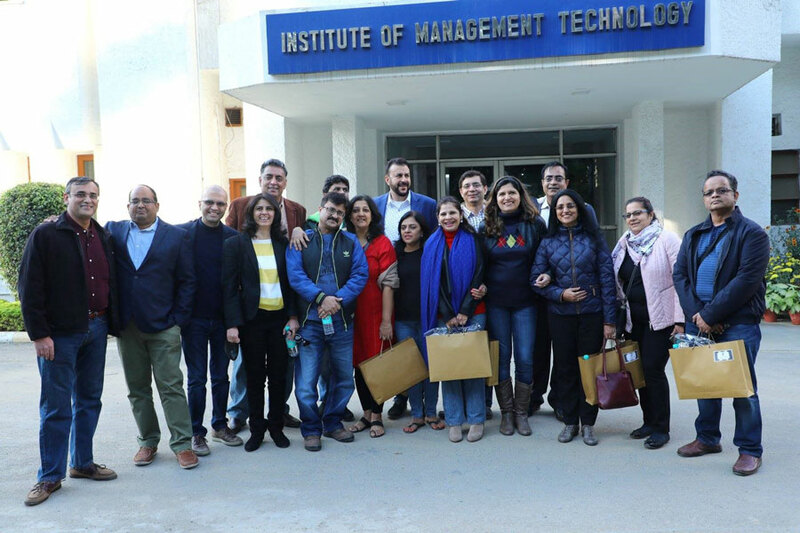 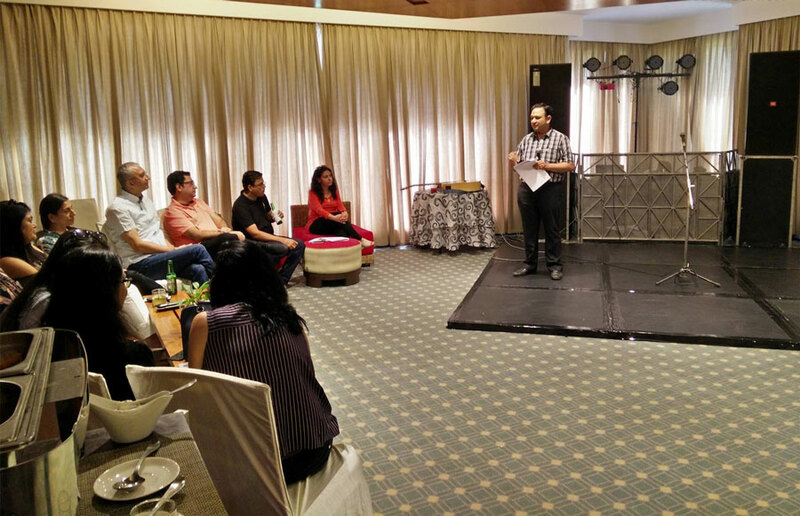 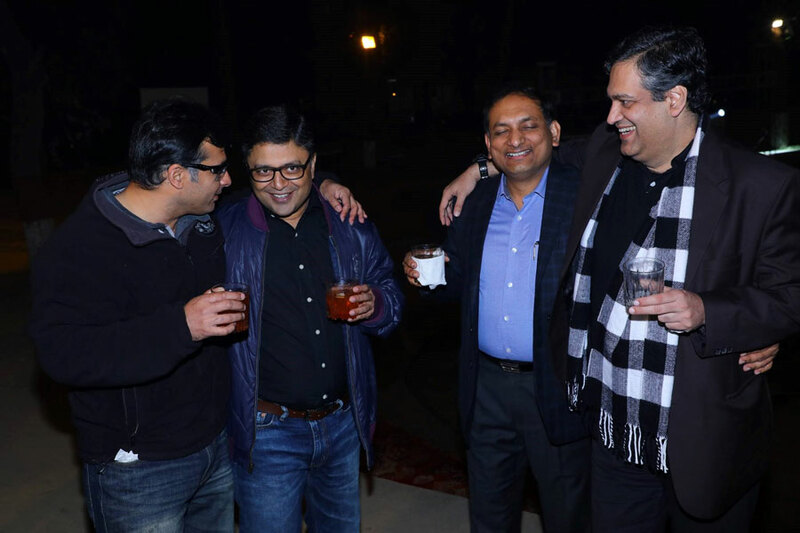 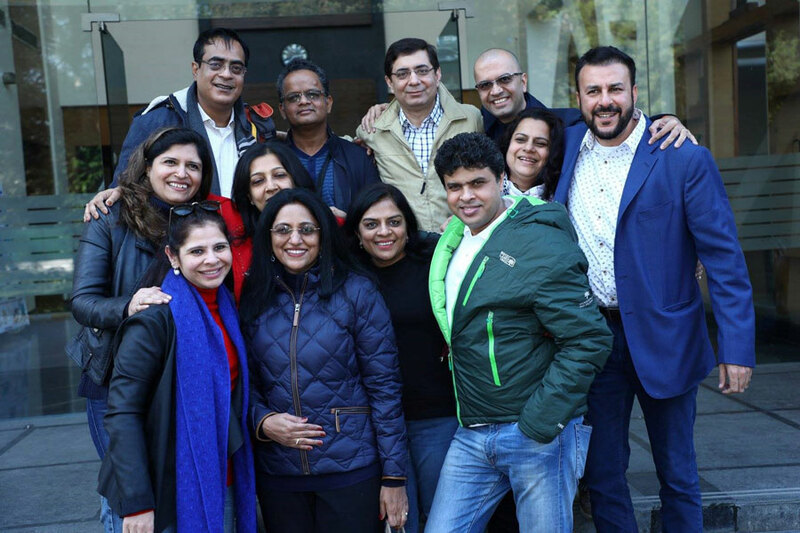 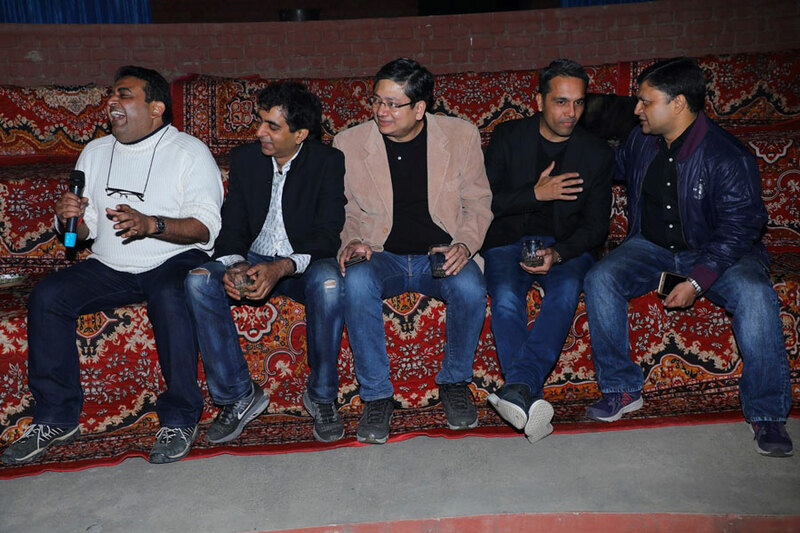 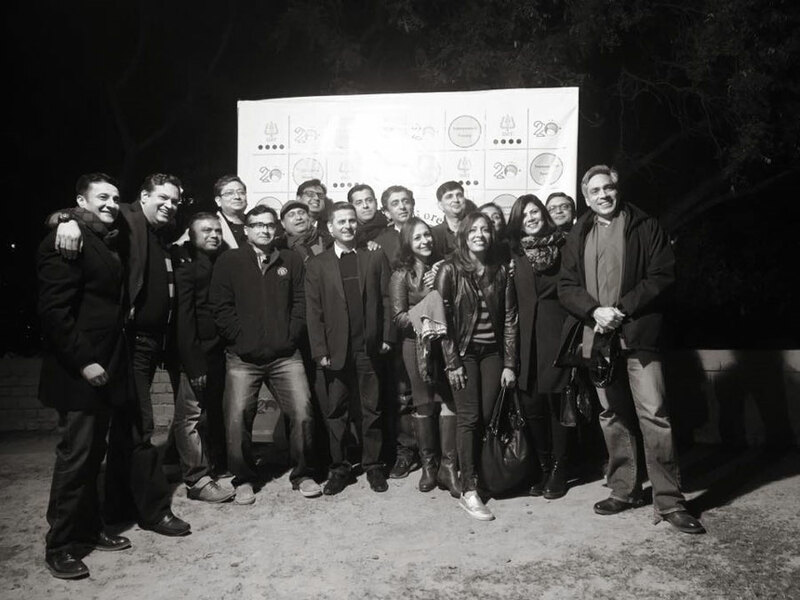 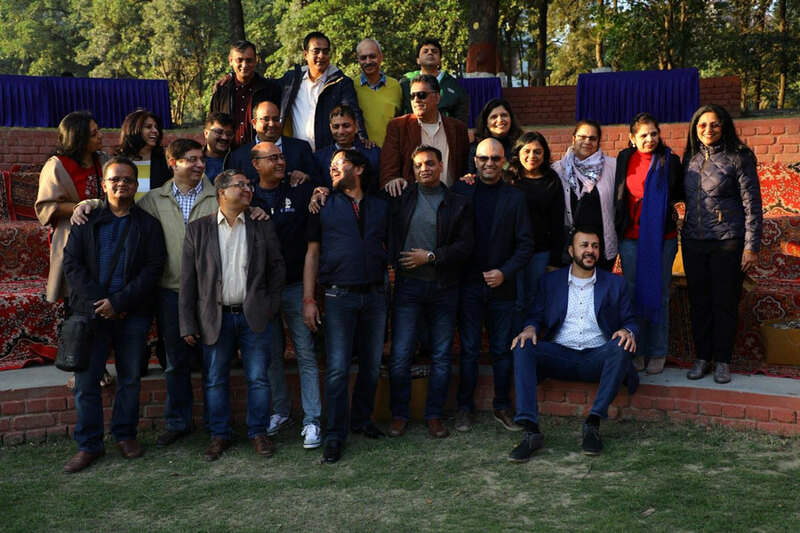 Alumni Relationship Committee welcomed the batch of 1988 home. 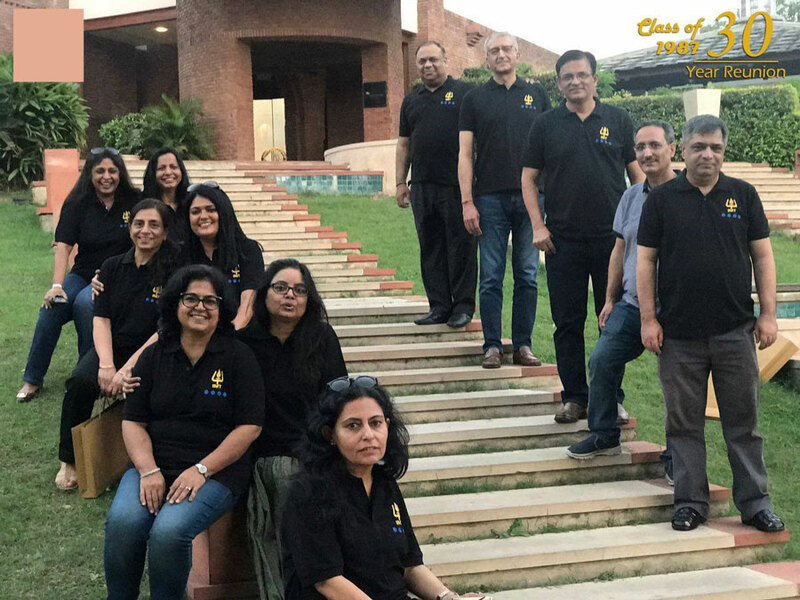 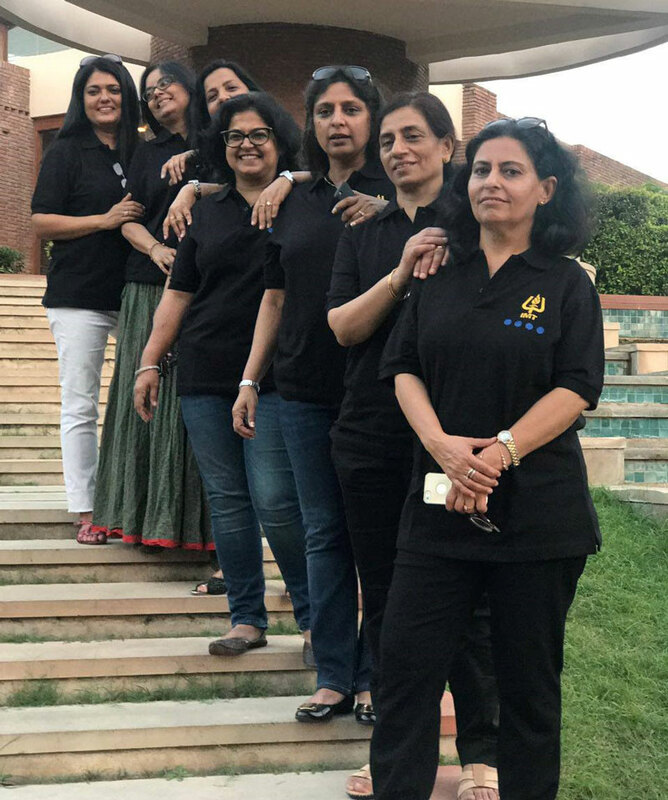 The long-lost days of IMT were bought back to life and with it the strength of friendship shined through smiles and laughter. 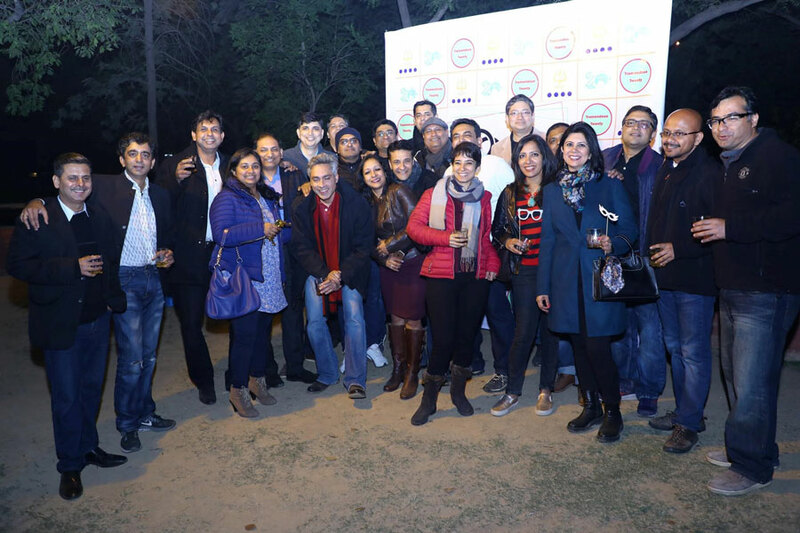 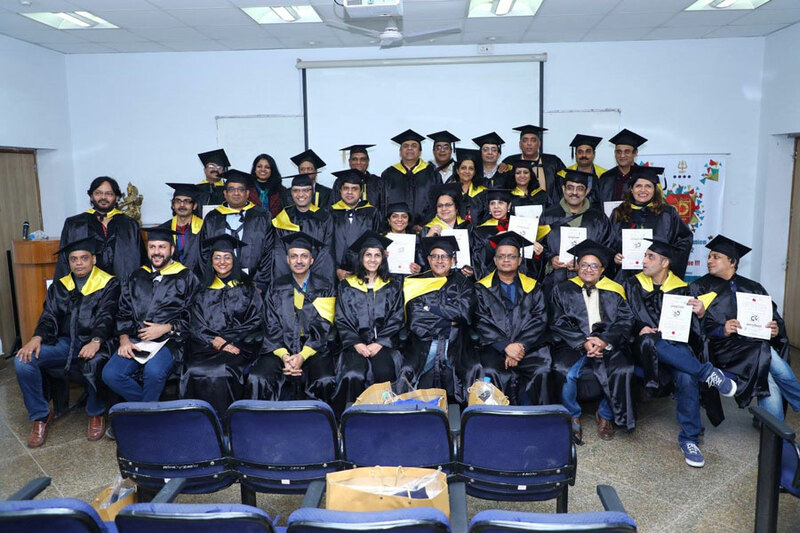 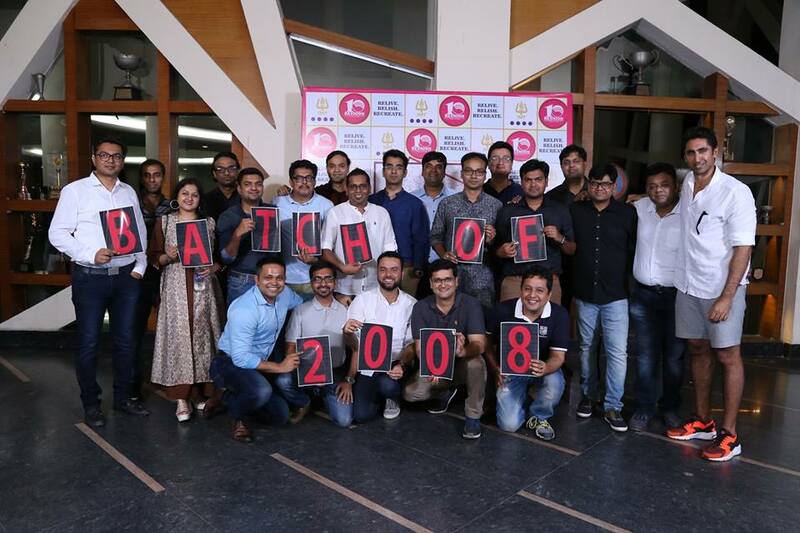 Alumni Relationship Committee was honoured to host the Batch of 2008 for their first homecoming. 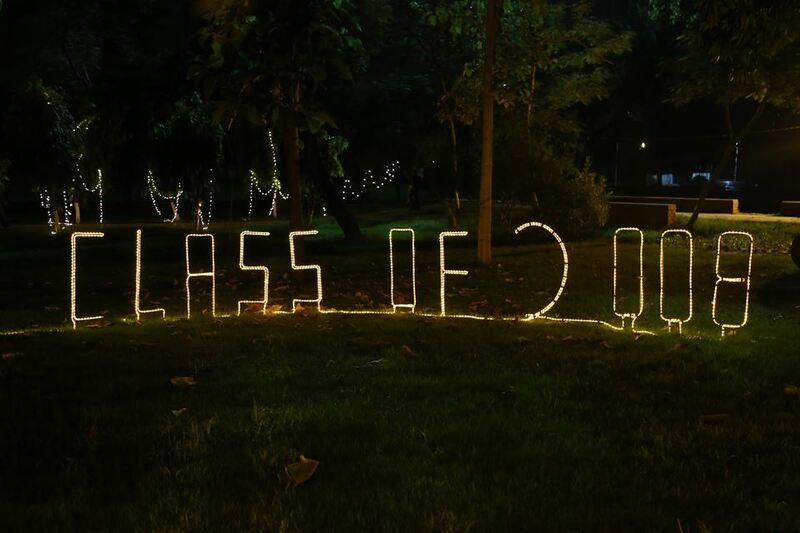 The two years of IMT was re-lived and memories were made. 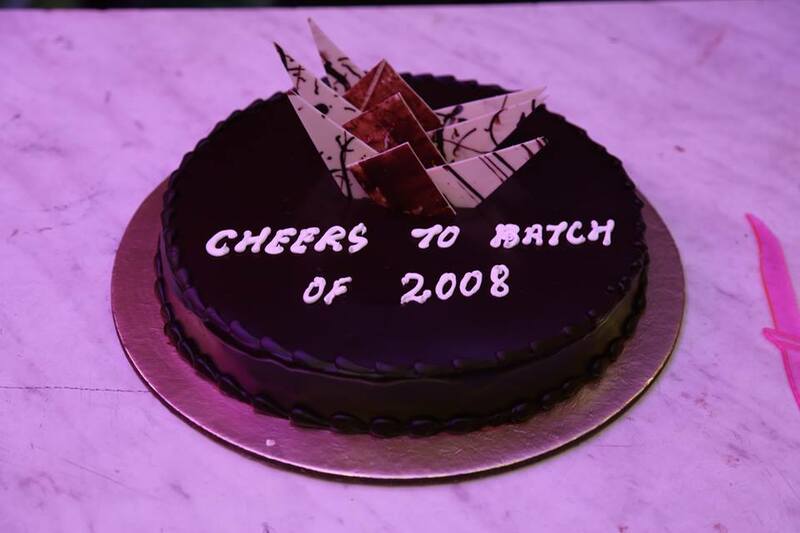 It was the simplest of things, not the great occasion, that in retrospect gave off the greatest glow of happiness.